Seller Relocating. 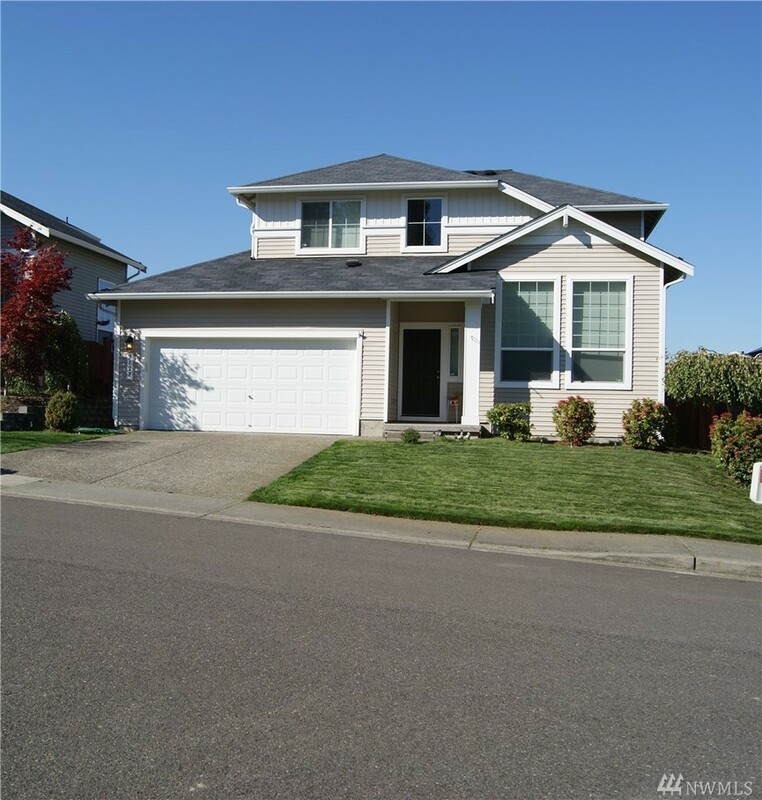 Bring Reasonable Offers.Lakeland Hills, North Tapps Estates neighborhood.This home offers the right spaces & design for todays lifestyle.Open floorplan, 9"ceilings, Lrg windows let in notable natural lighting ,white millwork,raised panel doors are some of the features. Fmly rm w/ gas frplc & slider to the private, fenced back yard. Upstairs loft / office area.Generous sized Mstr bdrm w/ walk in closet & private bth. Energy efficient gas heat w/AC. Walk to The Town Center.